Chia Loong heads the firm’s Corporate & Conveyancing Department. He has served financial institutions, public listed entities, real estate investment trust, corporate and individual clients on various legal aspects of finance and other business transactions. 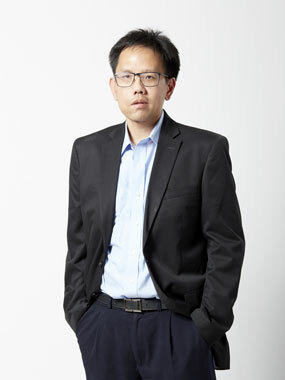 Chia Loong undertakes legal documentation and advisory work on corporate, commercial, banking and conveyancing transactions including loan and security documentation, corporate and debt restructuring and acquisitions/ disposal of shares, business and real property, legal due diligence and information technology and services contracts.